You are here: Home › Automotive › Classic Cars › Mercedes-Benz Unimog $100K gold mine! 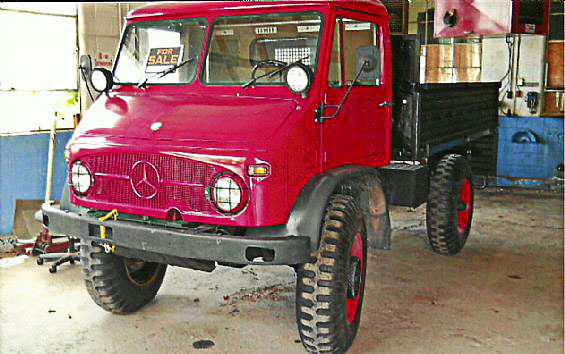 Want Ad Digest is selling a Mercedes-Benz Unimog for less than $15K. Do you own a Unimog? If you do, you could be sitting on a Unimog gold mine. See the $100K Unimog. Buy, sell and search classic cars, vintage cars, muscle cars and hotrods at www.wantaddigest.com – classifieds.